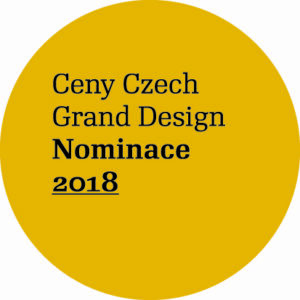 Collection Communication is nominated in CZECH GRAND DESIGN 2018 category designer of the jewelry! Thank you so much!! !I’m thankful for that!! 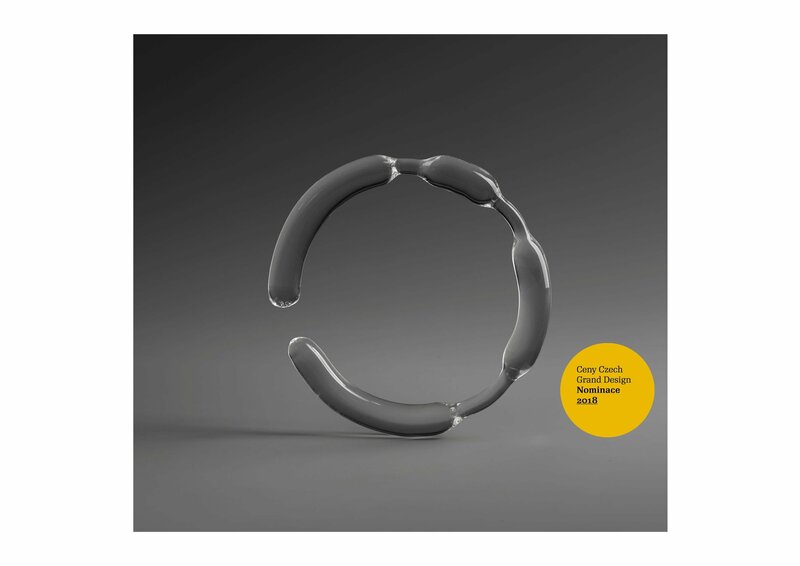 The purity and sincerity of communication is mirrored in clean, smooth forms and transparent materials. In the author's words the collection should „raise questions, emotions, a taste to discuss with each other, they should react to the present and its reflection." The collection was created specifically for the occasion of exhibition in New York in the end of 2018.